24th of January is International Day of Education. It is OUR Day!!! Education plays a very crucial role in developing the creative thinking ability of young people and providing all the necessary skills and knowledge that are required to shape a competitive and productive individual. Generally, education helps young people to prepare themselves for challenges that they are going to face during adulthood and life… It is a human right, a public good, and a civic responsibility. The world marks the first-ever International Day of Education today, which was proclaimed by the 73rd United Nations General Assembly, last year, in celebration of the role of education for peace and development. 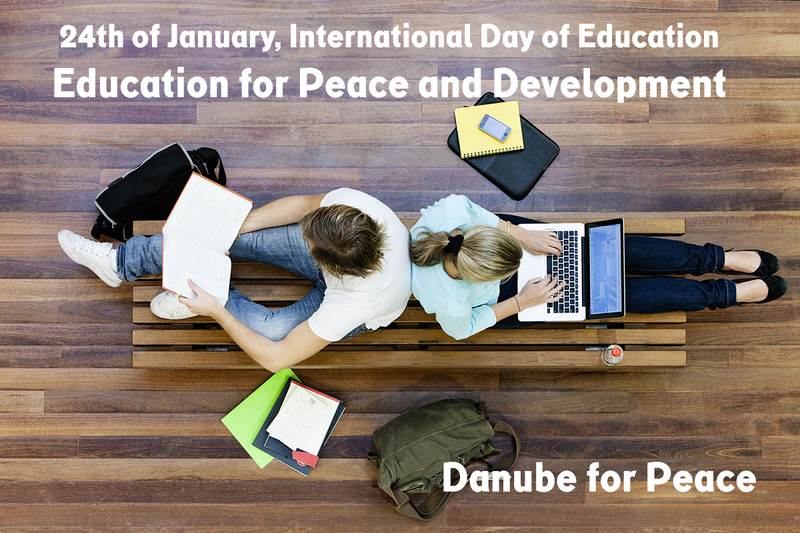 The theme of this day is “Education for Peace and Development”. Education plays a very important role in the eradication of poverty, illiteracy and providing livelihood through employment, developing skills, improving health and sanitation, economic and social development, high living standards, better hygiene and reduced crime rates. Education is a one-stop remedy for many social issues. It is also the most important factor leading to the attainment of UN Sustainable Development Goals by 2030. Without inclusive and equitable quality education and lifelong opportunities for all, countries will not succeed in achieving gender equality and breaking the cycle of poverty that is leaving millions of children, youth, and adults behind. Today, 262 million children and youth still do not attend school; 617 million children and adolescents cannot read and do basic math; less than 40% of girls in Sub-Saharan Africa complete lower secondary school and some four million children and youth refugees are out of school. Their right to education is being violated and it is unacceptable. This entry was posted in From the MEC, Media Lab, News by MEC-Media Education Centre. Bookmark the permalink.